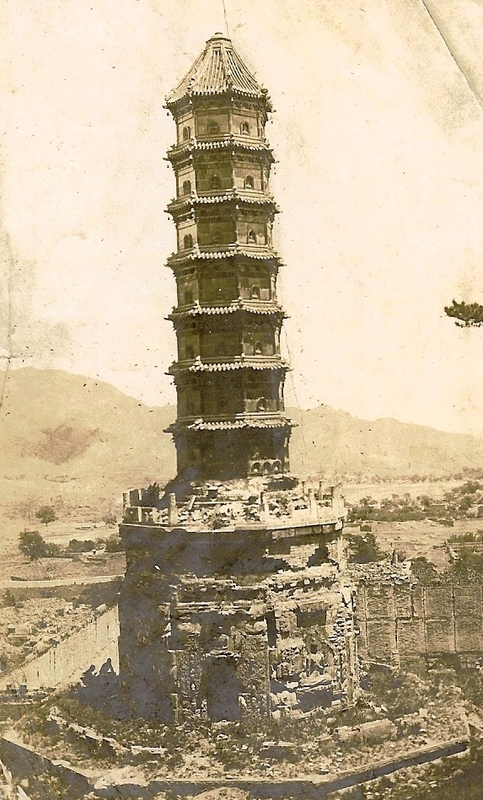 Regardless of what you might think of Sgt Kohn ode to China, most Marines were captivated by the country and at some point during their China cruise focused their cameras on the architecture, diverse population, and local activities they encountered. 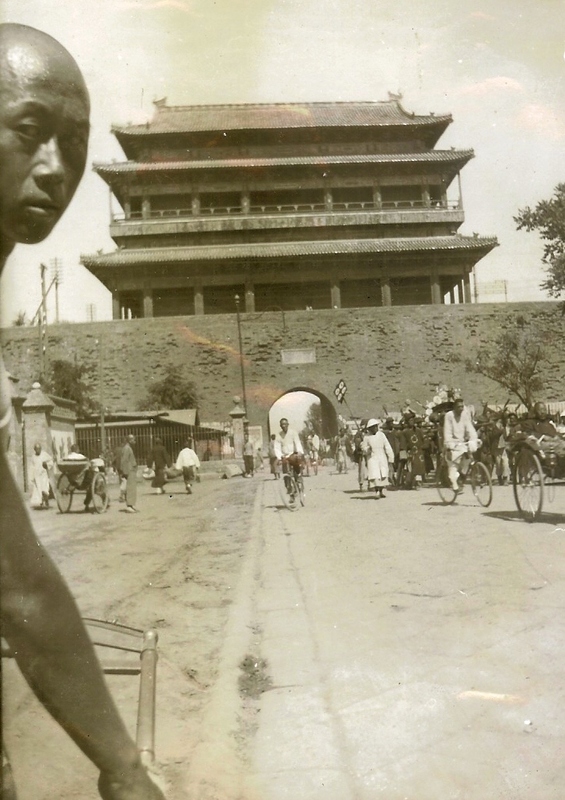 Many times when I acquired a collection of photos taken by a China Marine I’ve found they recorded to some degree the local population and the wonders of China’s varied landscape. 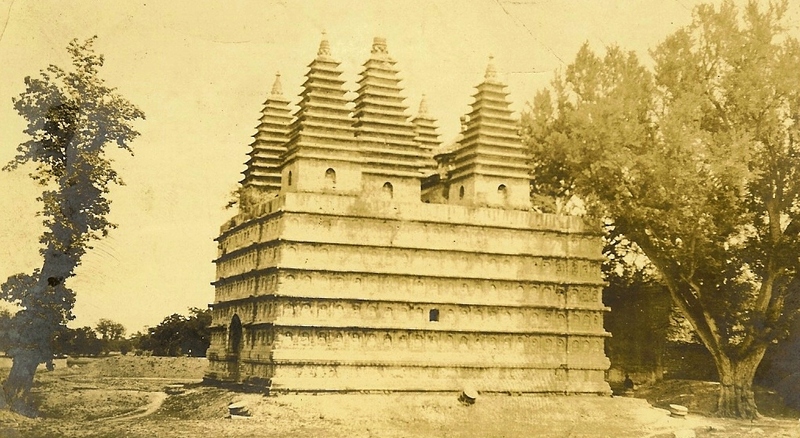 This section is dedicated to displaying some of those images documenting a China long since disappeared. 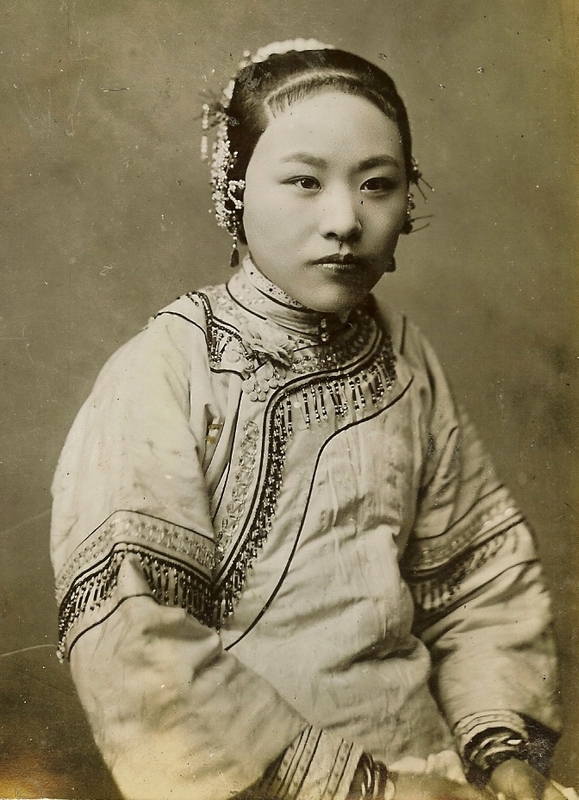 Alongside the photo documentation of Peking and Shanghai Marines tried and photograph its people. 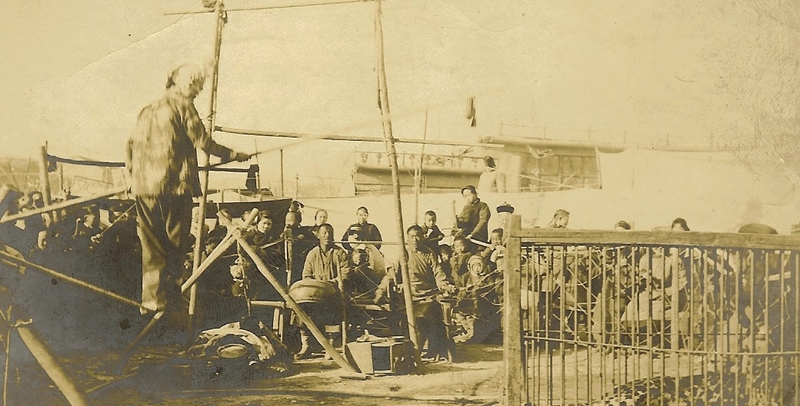 Although few Marines possessed their own cameras during the early years of the twentieth century, the availability of commercially produced images bought locally allowed the average Marine to bring home a visual record of China. 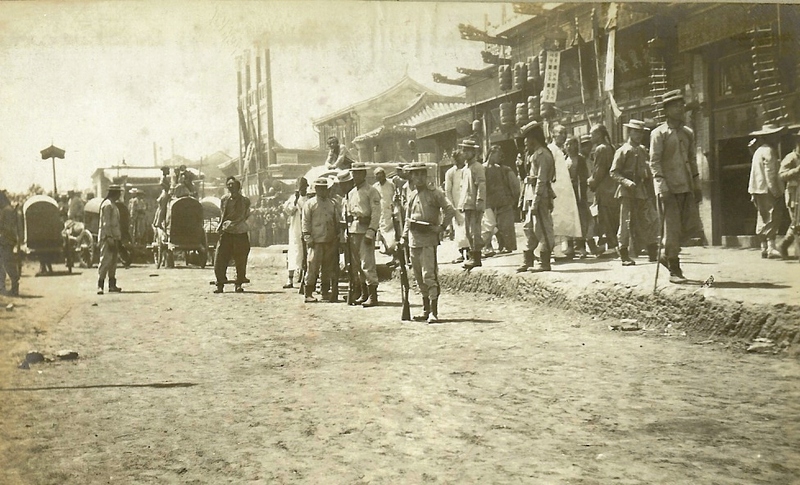 With the 1920’s however the affordability of the personnel camera gave many Marines the opportunity to record for themselves the day to day activities of China. 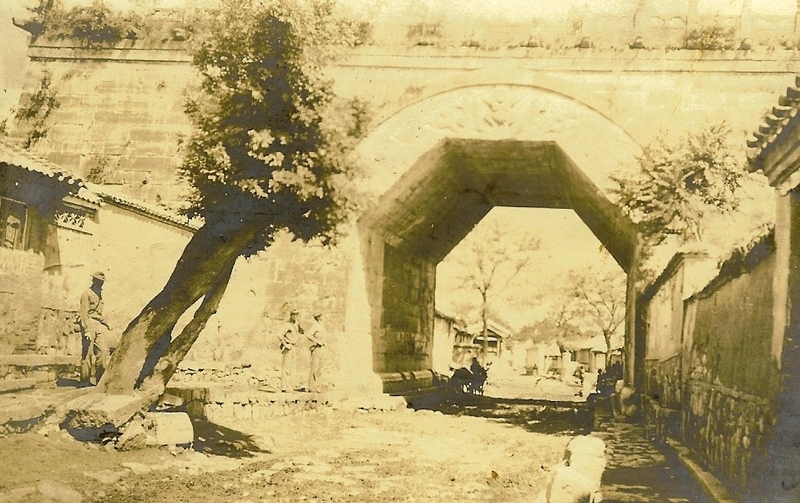 When combined with organized sightseeing trips it is no surprise these private glimpses of China are found in almost all Marines albums of the era. 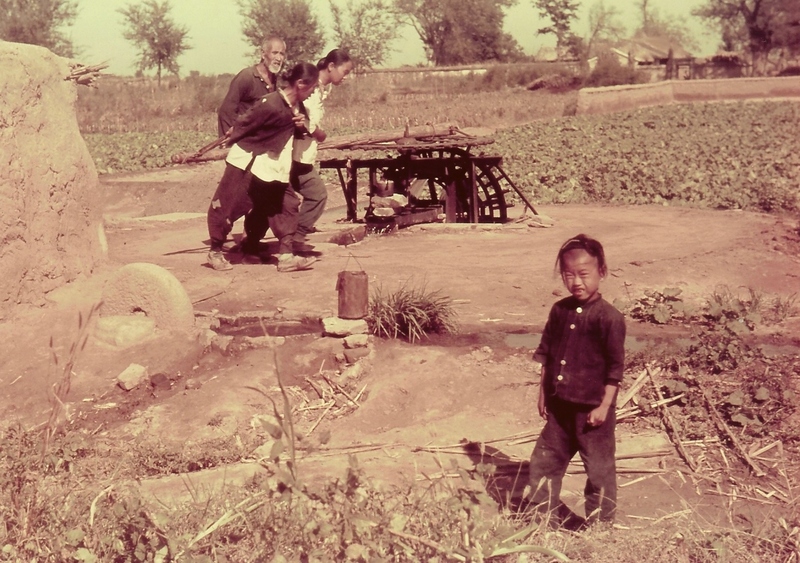 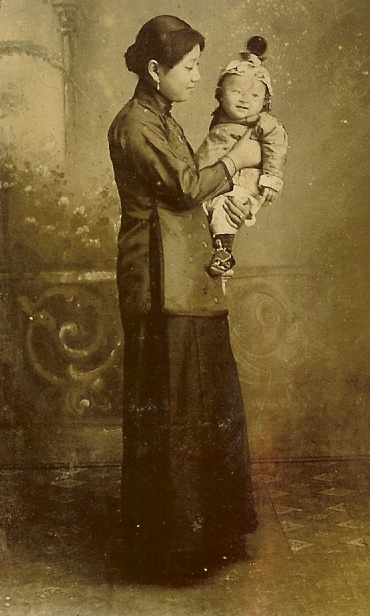 Another point on the Marine’s relationship with the local population: through their writings and photographs you can see a number of them developed a real affection for Chinese kids. 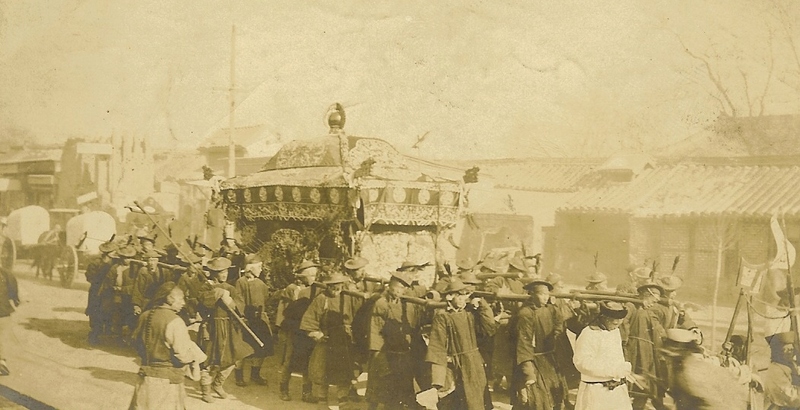 Frequently these children would follow the Marines when they marched into the countryside or at camp. 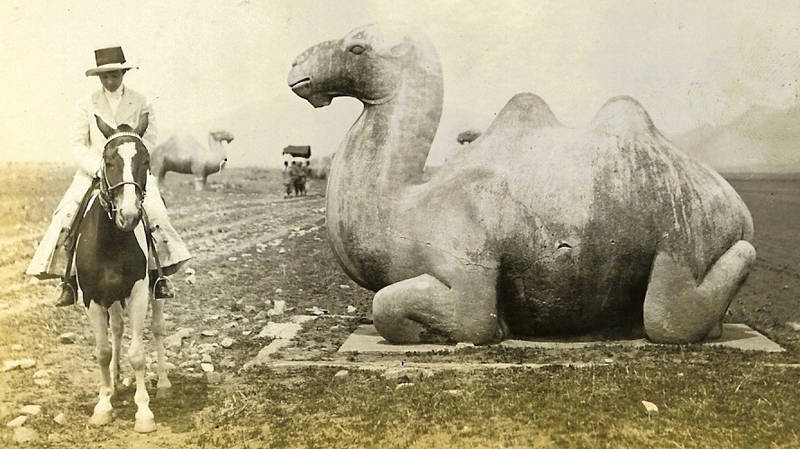 In turn, the Marines would give them clothing, candy or food even at the risk of being court-martialed if caught. 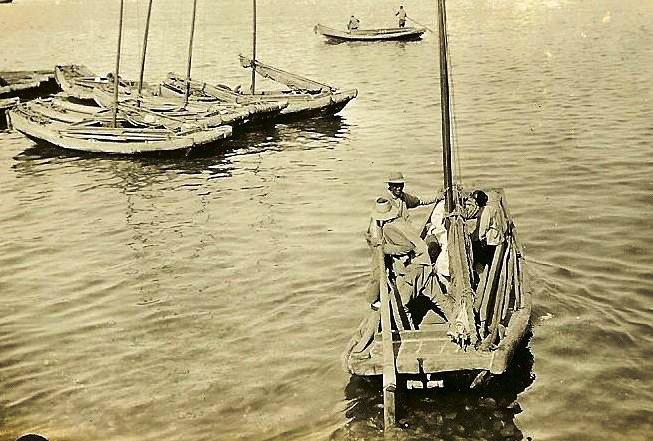 After World War II Marine units unofficially adopted a number of orphans, gave them uniforms and “rank”, educated and fed them. 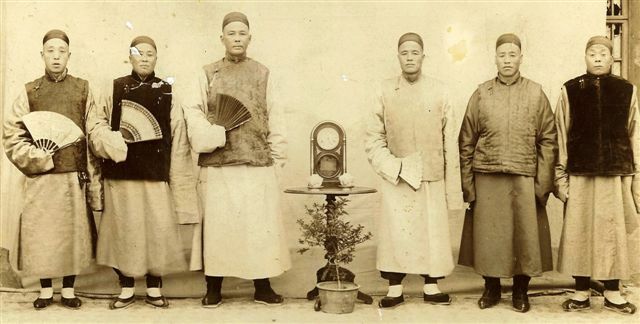 A study of six men, Peking 1901. 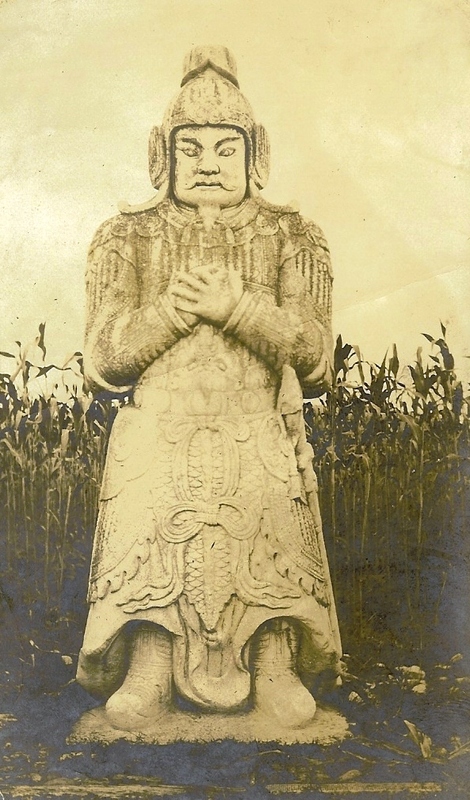 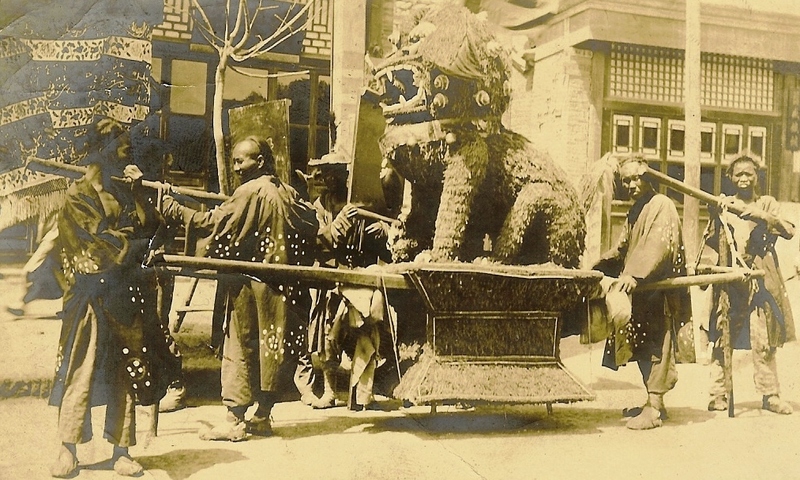 Street performer, Peking, c. 1908. 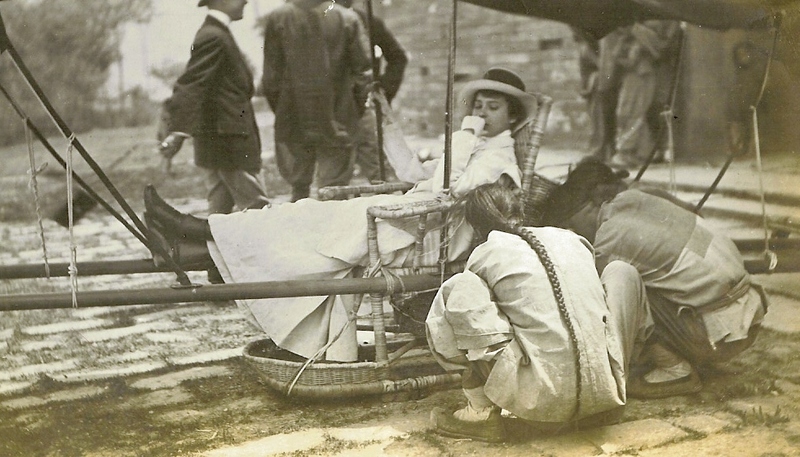 A Peking Tea House, c. 1914. 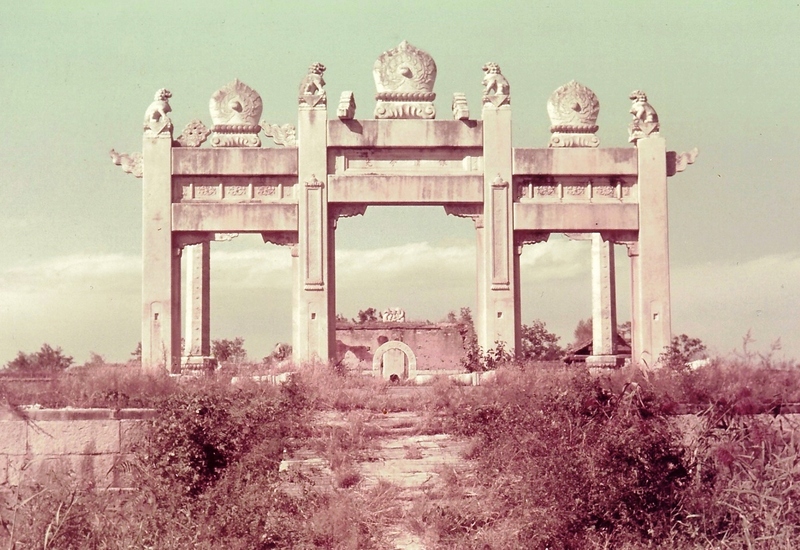 The view from the Chien Men Gate Tower. 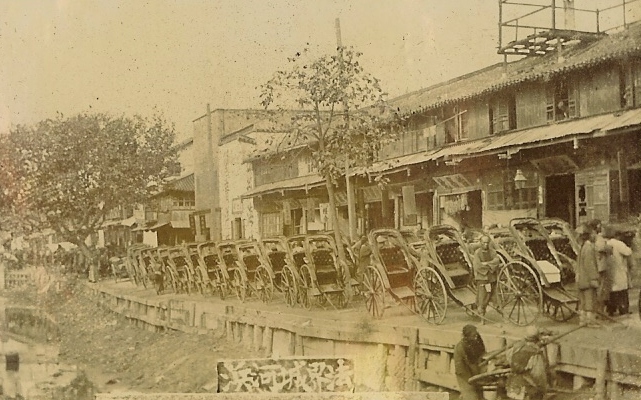 Line of rickshaws, location unknown. 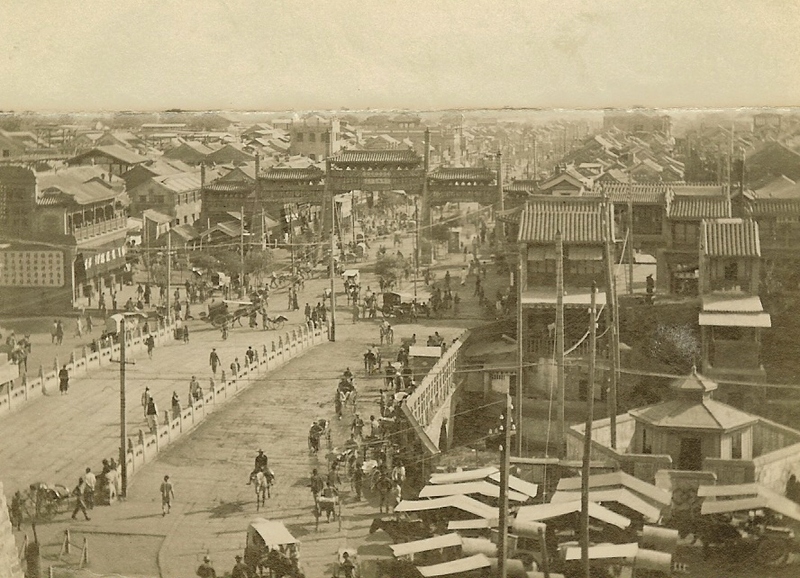 Peking street scene, c. 1910. 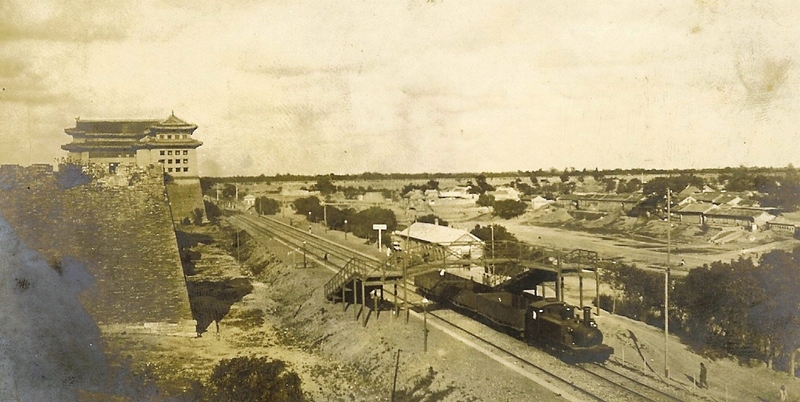 Train arriving at Peking, c.1908. 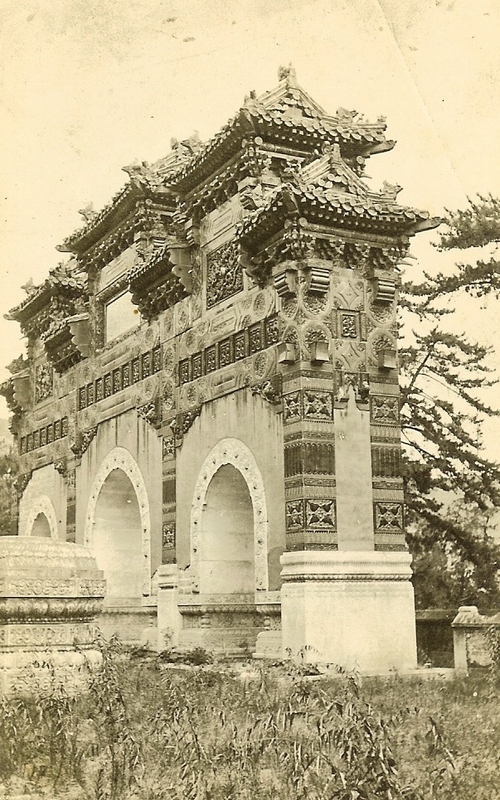 Northern Ming Tombs, c. 1908. 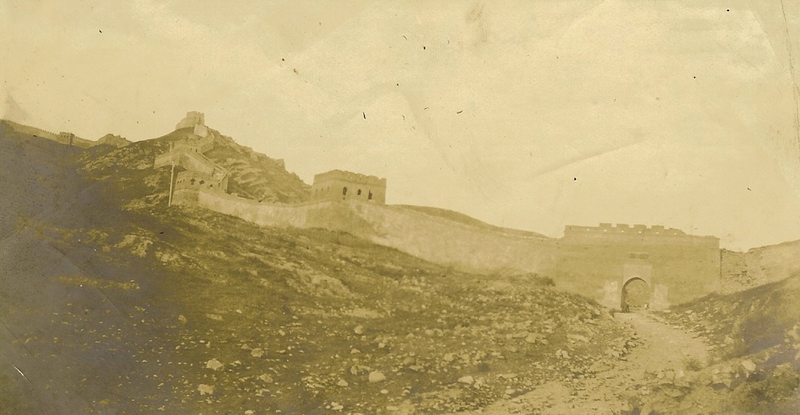 Marines at Stone Gate, Nankow Pass, c. 1908. 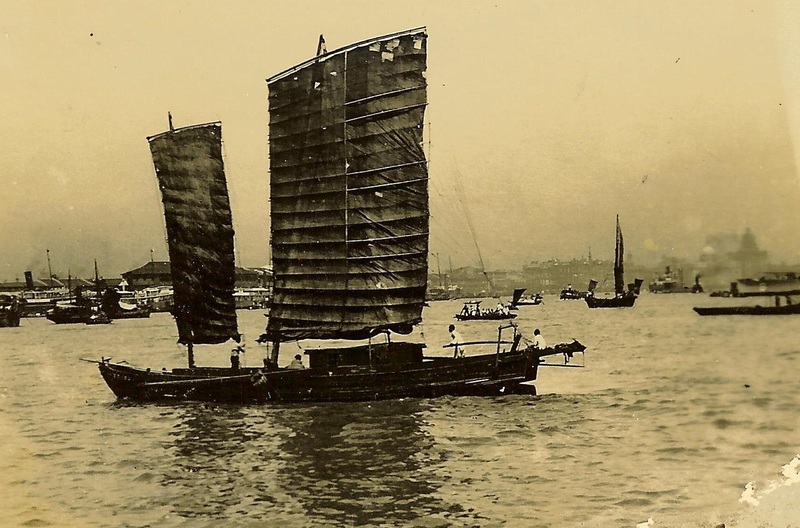 For views along the Yangtze River click here.